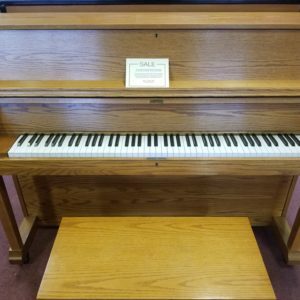 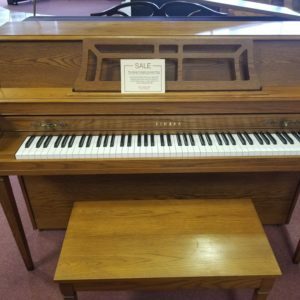 This is an amazing 2004 Kawai Console Piano in mint condition! 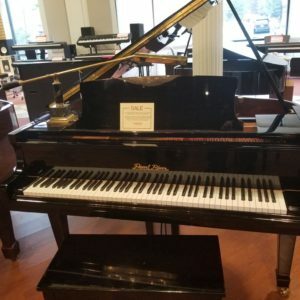 It sounds great, looks great and would be perfect for you! 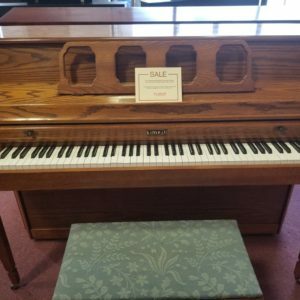 Come by Bill Jones Music to give it a try and take it home!